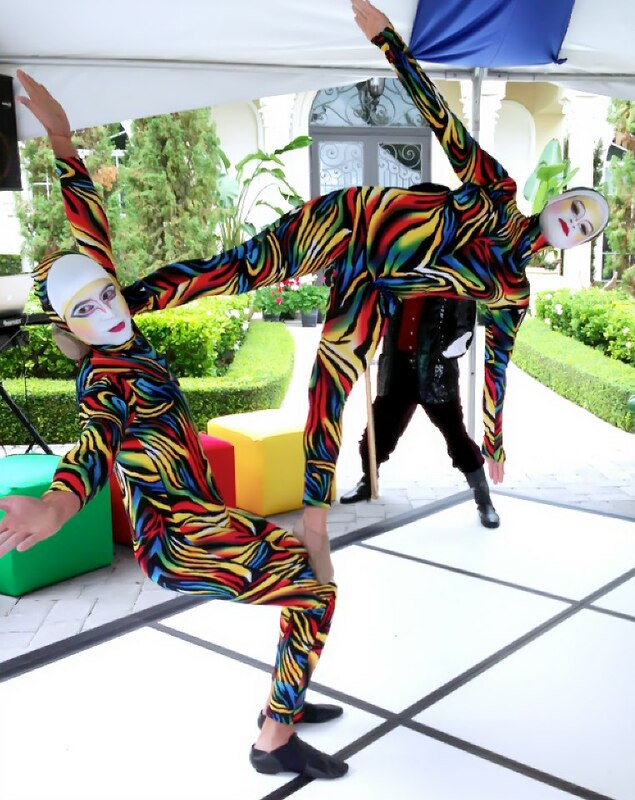 What’s an event without top notch entertainment. 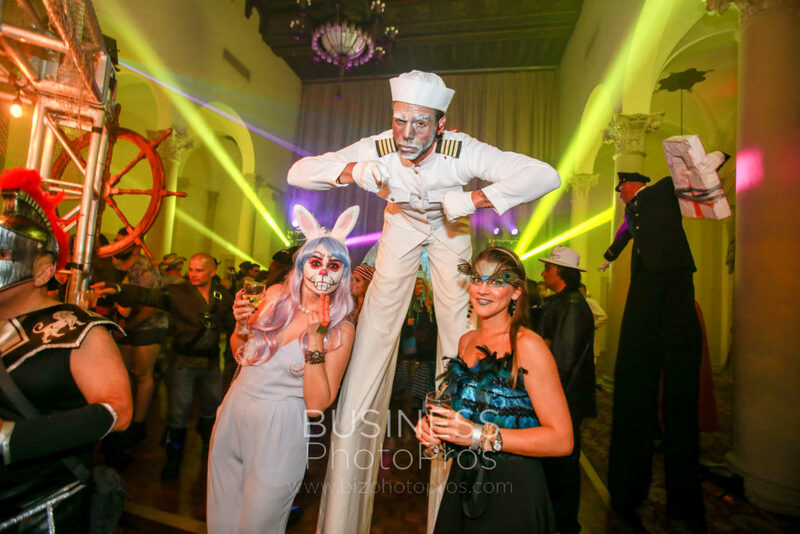 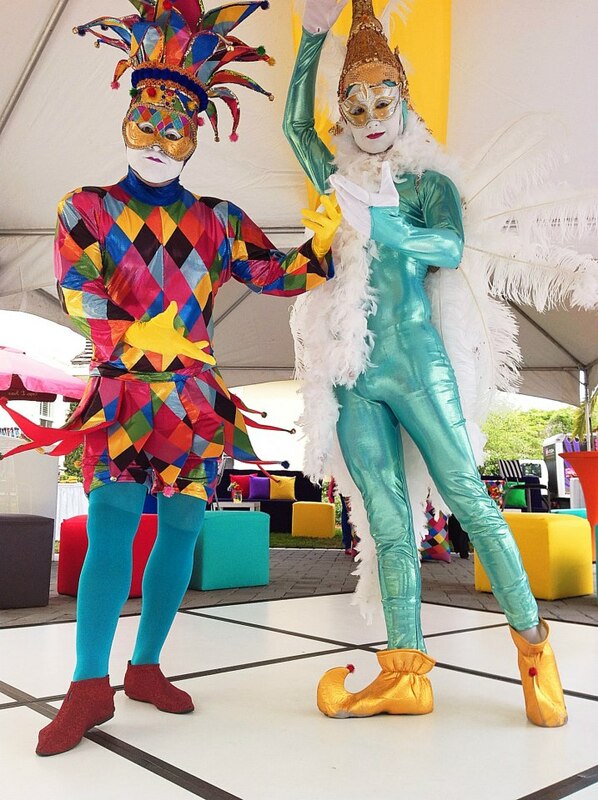 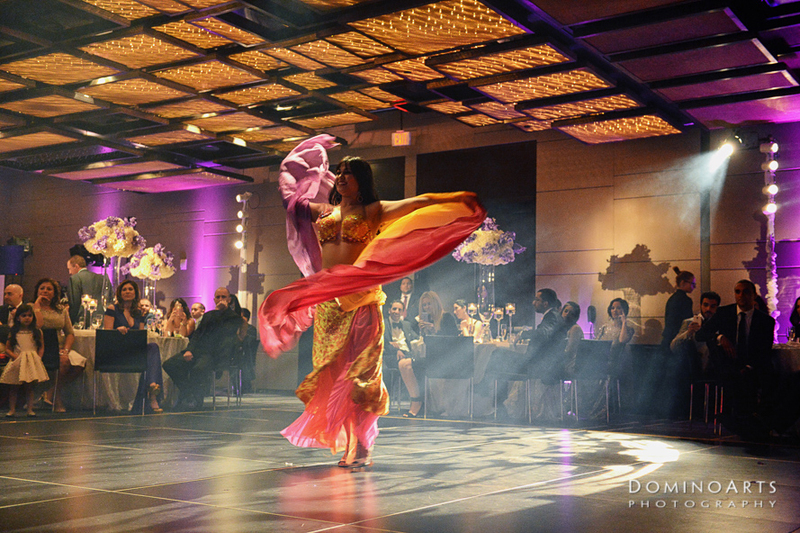 Emerge your guests in a one of the kind experience with our unique entertainment options. 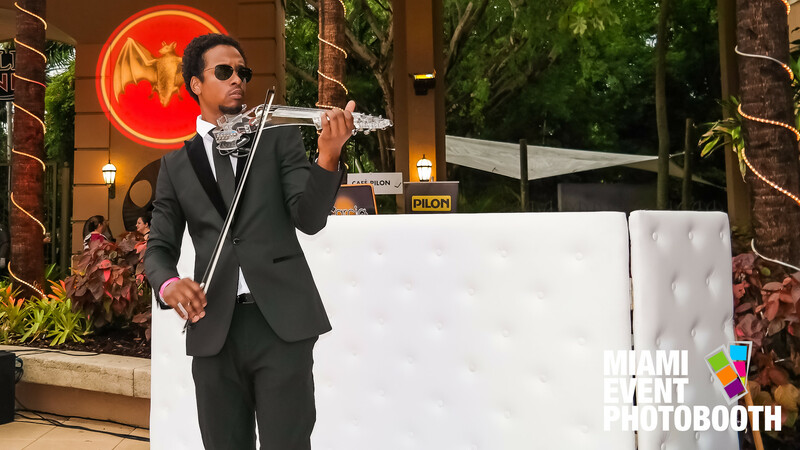 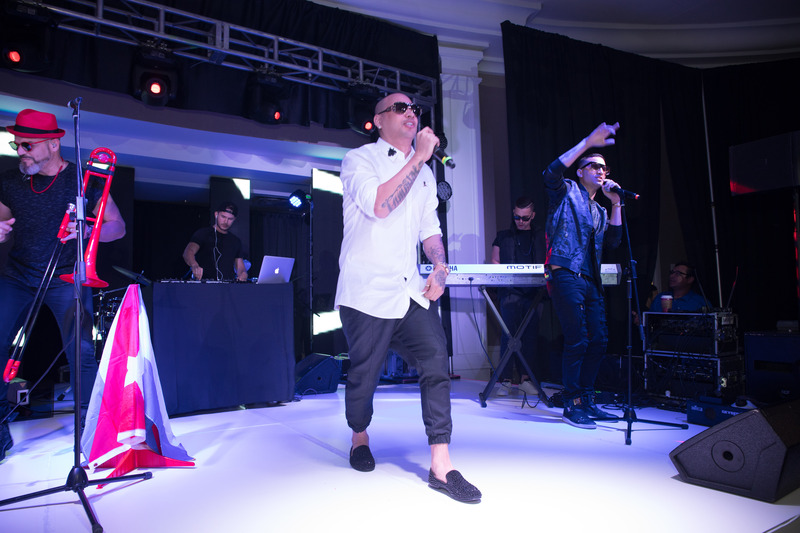 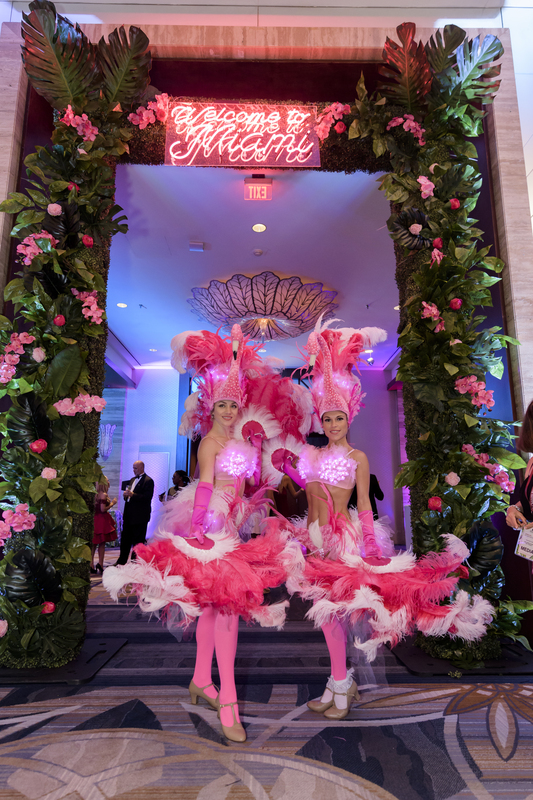 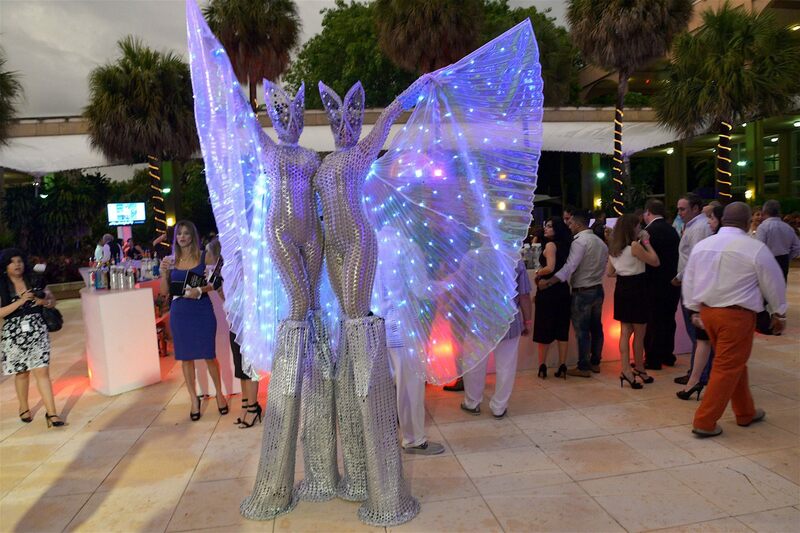 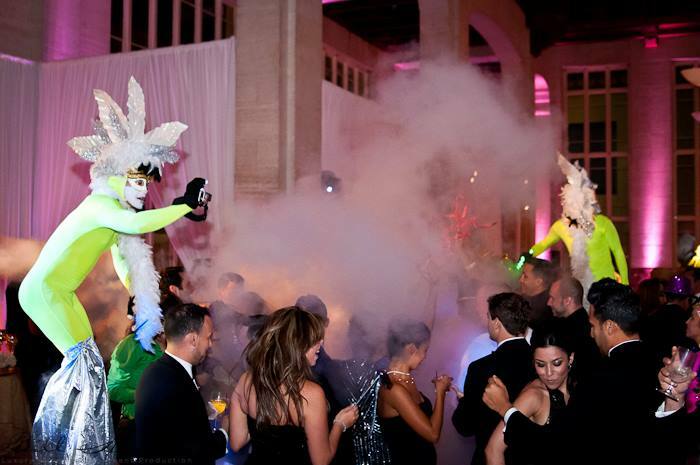 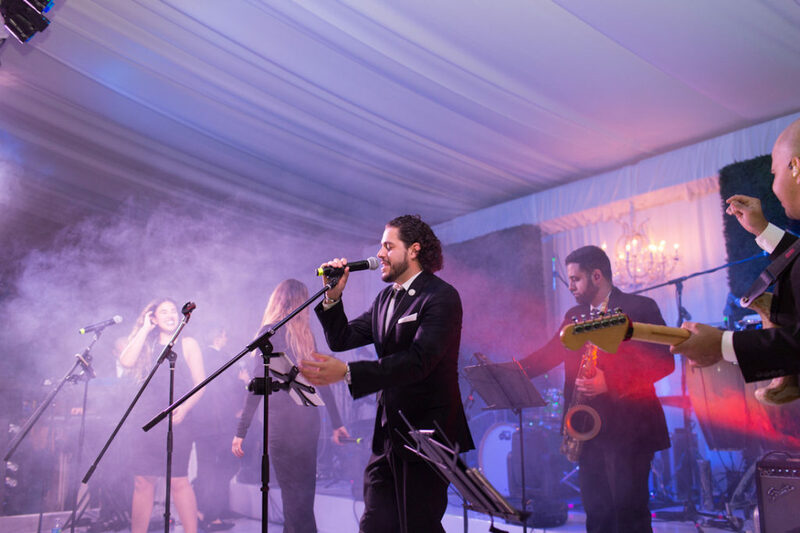 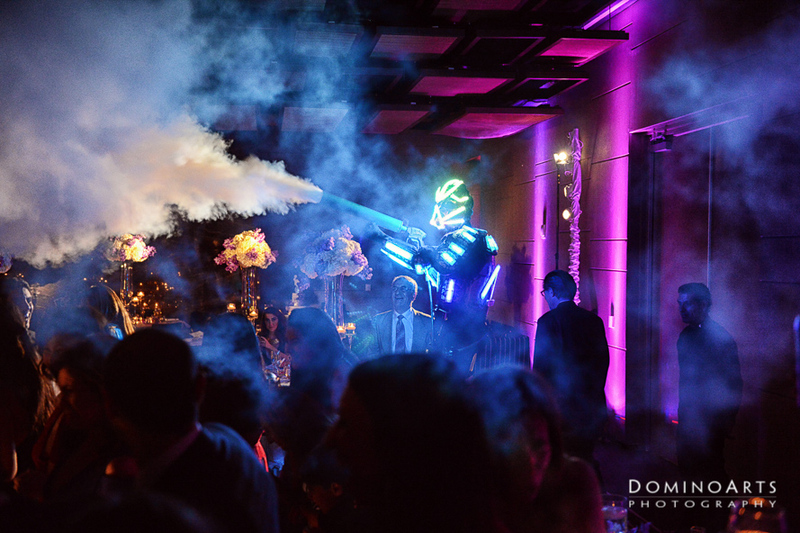 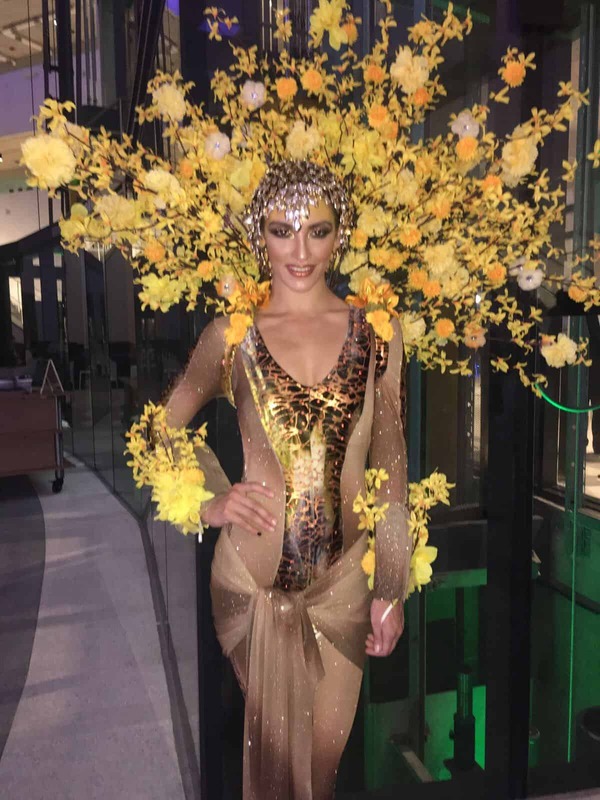 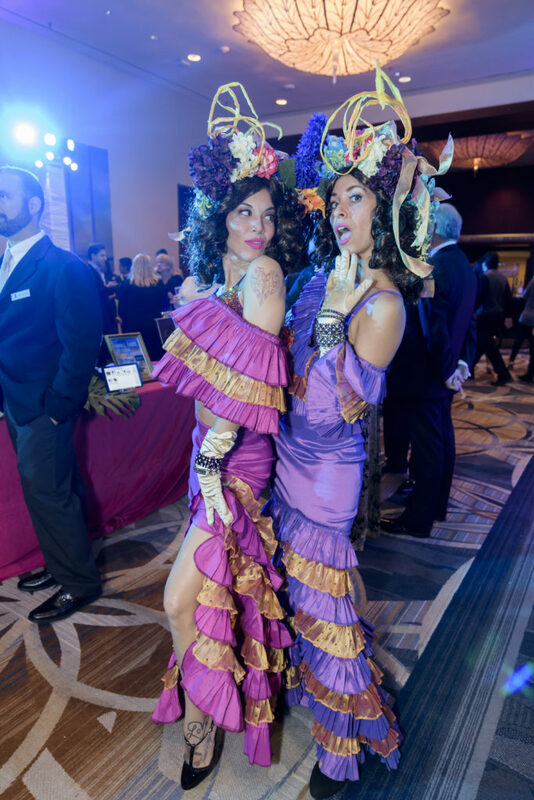 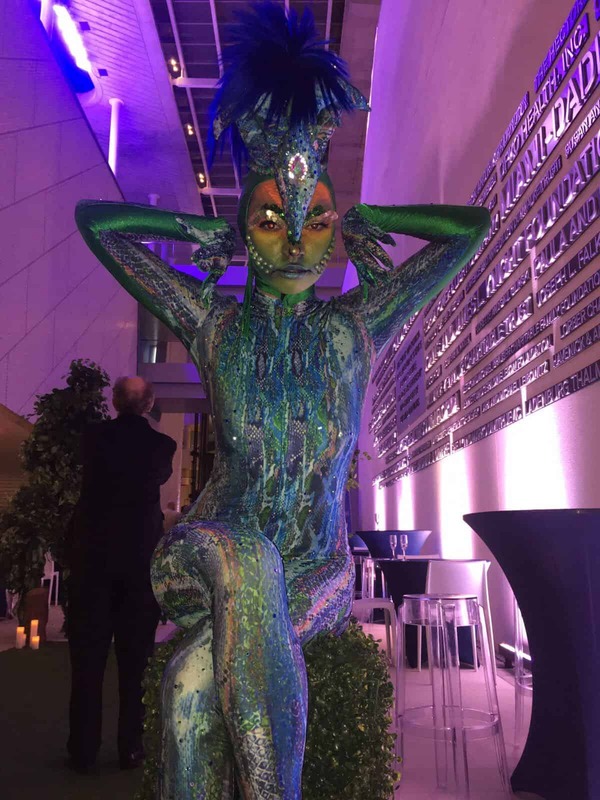 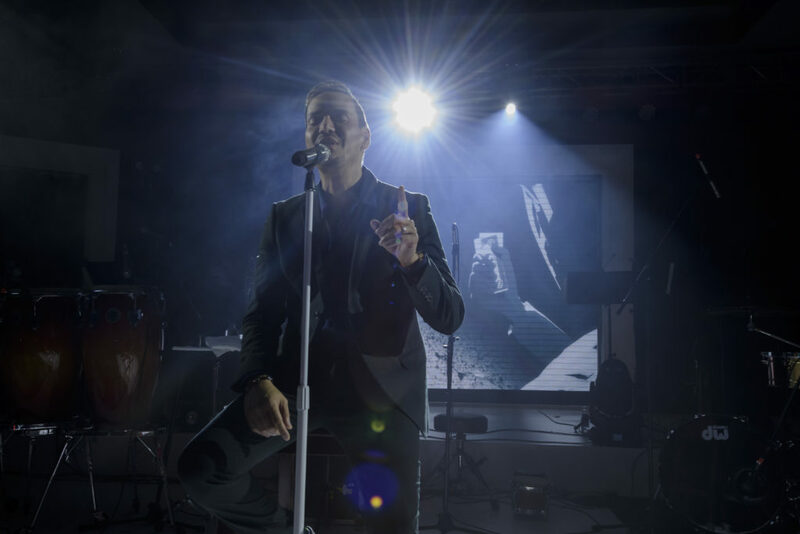 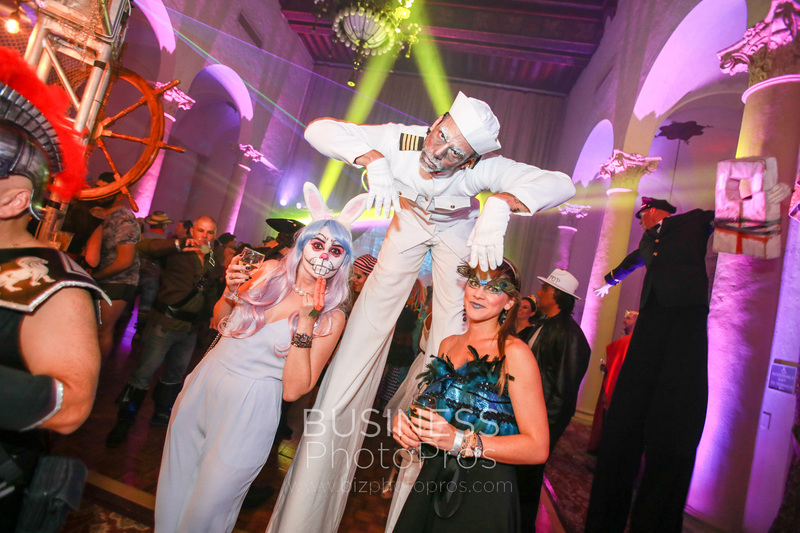 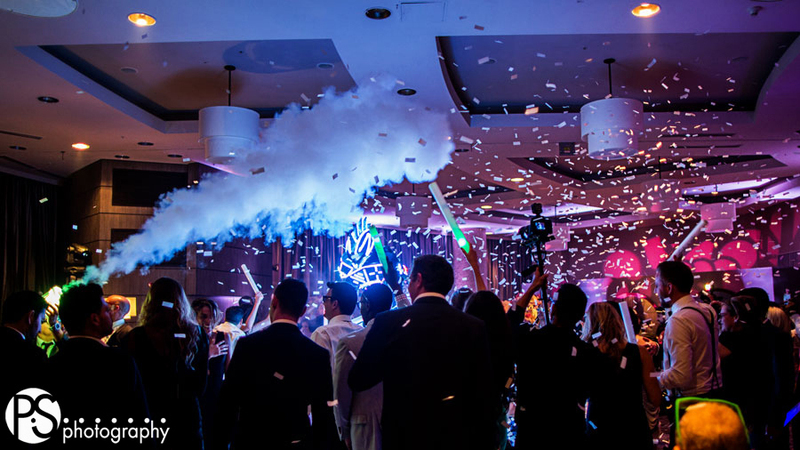 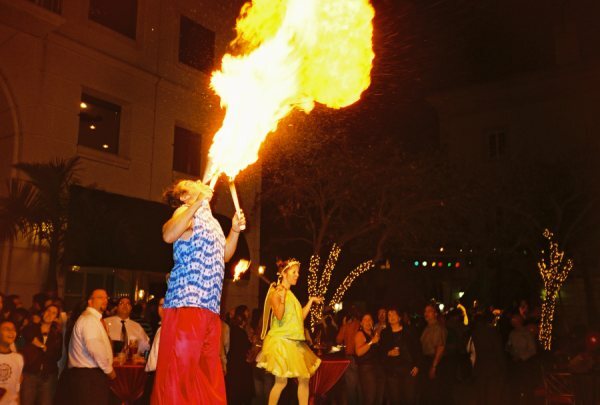 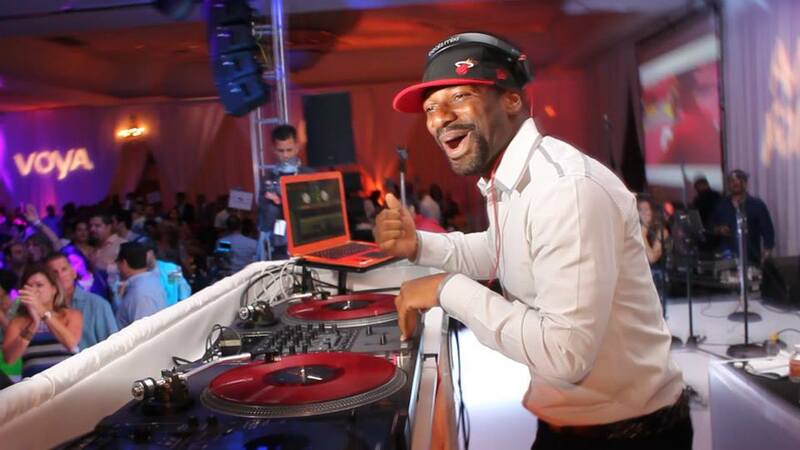 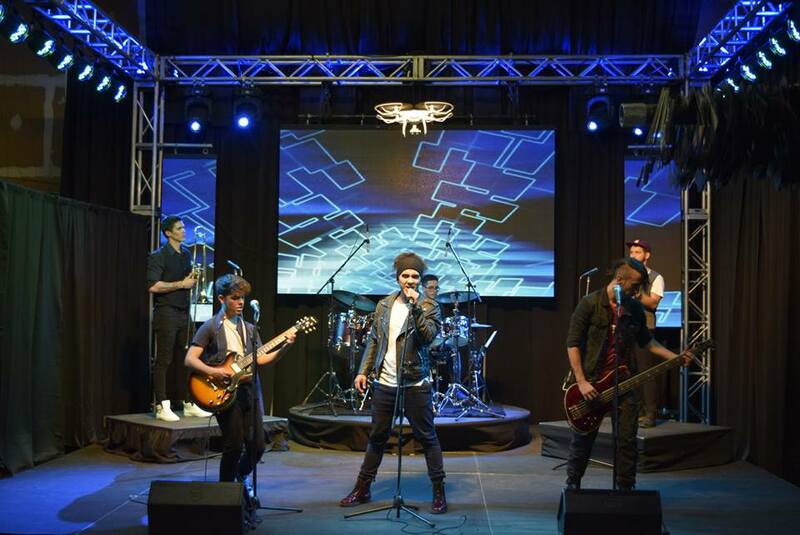 From Hora Loca to Miami’s most sought after bands leave all your entertainment needs to us and you’ll leave your guests buzzing about an outstanding event!